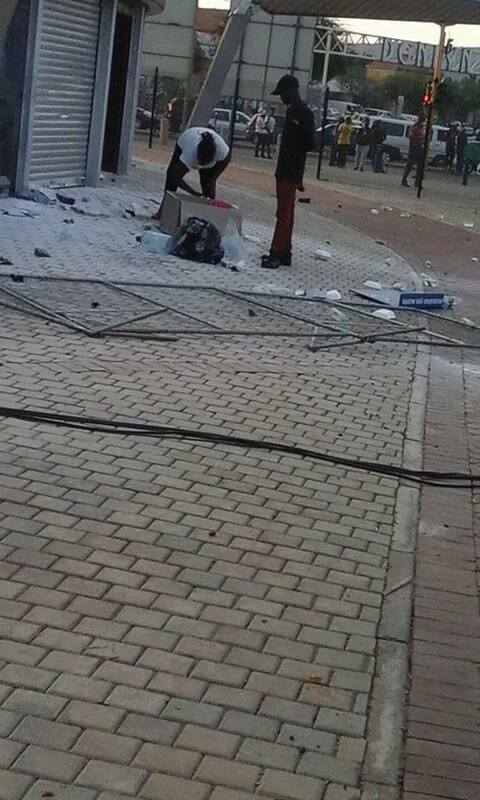 Yesterday ANC supporters violently disrupted the DA’s preparation for the launch of the DA’s Tshwane Mayoral Campaign in Solomon Mahlangu Square. 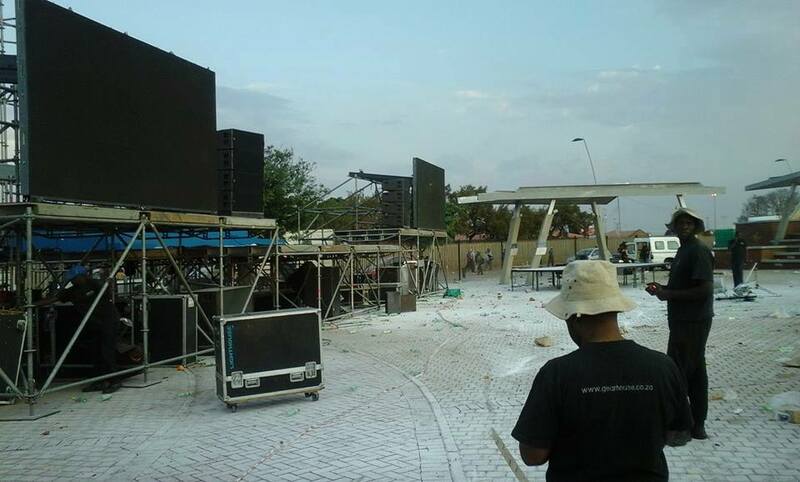 Late in the afternoon ANC supporters physically attacked DA supporters and staff members, who have subsequently been taken to hospital for treatment. This grouping had – prior to the attack on the DA – attended a function hosted by the Mayor of Tshwane, who is as a result culpable in these events. 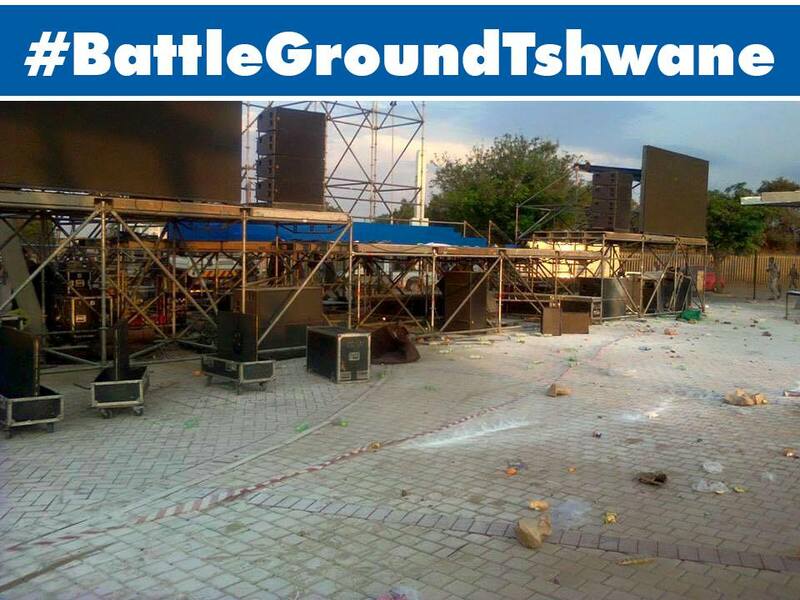 The ANC’s violent actions yesterday are the clearest indication yet that they can lose Tshwane and that the DA can win in next year’s local government election. 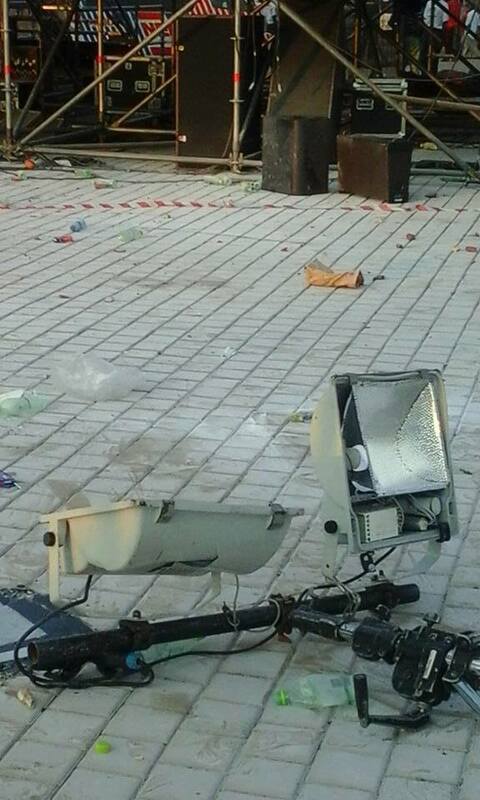 As a result of this violent attack, much of the equipment that was to be used at the launch was destroyed. For practical reasons, we will therefore be launching Solly Msimanga’s Campaign for Mayor of Tshwane on Sunday, 25 October 2015. DA Leader, Mmusi Maimane, DA Gauteng Leader, John Moodey, and DA Candidate for Mayor of Tshwane, Solly Msimanga, will today brief the media on the details of the violence that took place; the criminal charges and multi-million rand civil actions that we will pursue; the complaint which has been made with the Independent Electoral Commission; and the formal Complaint which has been laid with the Mayor of Tshwane. The DA will not be intimidated by the ANC’s violence. We remain steadfast to bring the change that Tshwane so desperately needs.